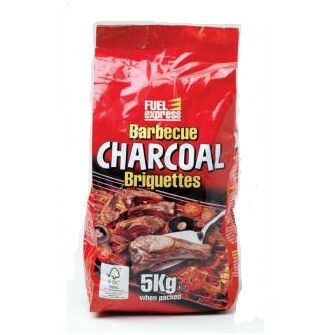 Our Charcoal Briquettes are made from premium quality Lumpwood Charcoal, pressed and moulded into briquettes. 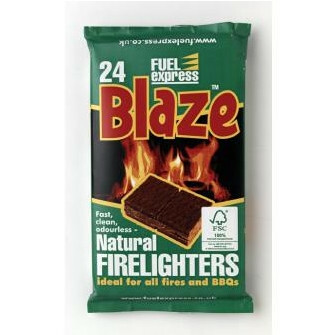 Briquettes burn longer than Lumpwood Charcoal. It provides an excellent and consistent heat to cook on.